We Balaji Sports Co. only One Manufacturing Firm in India dealing in Acrylic Sports Flooring. 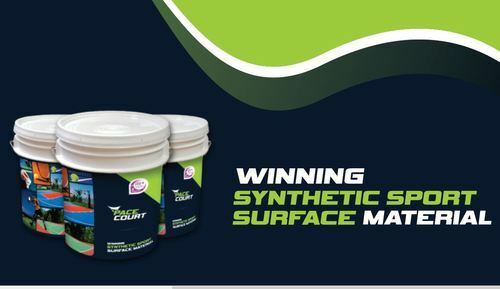 Owing to immense industry experience and in-depth market understanding, we have emerged as manufacturer, supplier, exporter and trader of qualitative range of Acrylic Sports Flooring. This paint is processed using non-toxic chemical substances following the guidelines prescribed in the industry standards. For providing strong and shiny surface to the floor, the offered paint is generally used for coating. Moreover, our patrons can purchase this coat at pocket friendly prices from us.